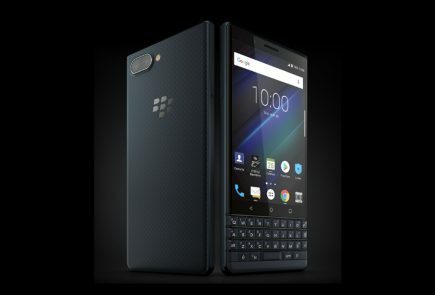 The BlackBerry Q10 is the first BlackBerry 10 smartphone with a physical keyboard, it features a glass laminated back which is reportedly lighter and stronger than plastic. 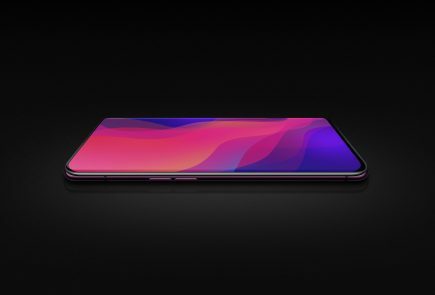 The handset features a stainless steel build, “edge-to-edge glass”, and what it’s calling a three-dimensional weave on the back. The Blackberry Q10 sports a 1.5GHz processor with 2GB of RAM and 16GB of onboard storage, which is expandable with a microSD slot. The 3,1-inch touchscreen has 330ppi, 720 x 720 display. 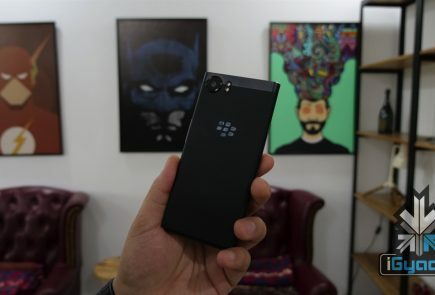 BlackBerry 10 will also launch with applications and games such as Foursquare, Skype, Twitter, Facebok, Angry Birds Star Wars, Where’s My Water, Cisco WebEx and many more. 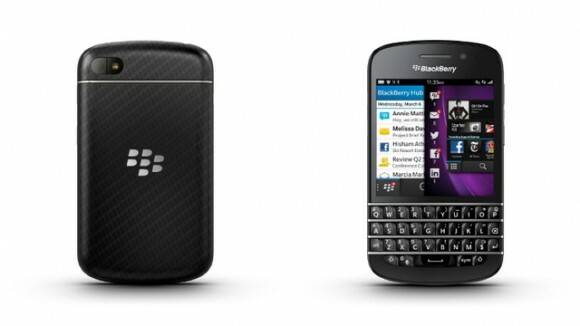 The BlackBerry Z10 will be available in the UK starting tomorrow, in Canada February 5th, the UAE February 10th and in the US in late March. 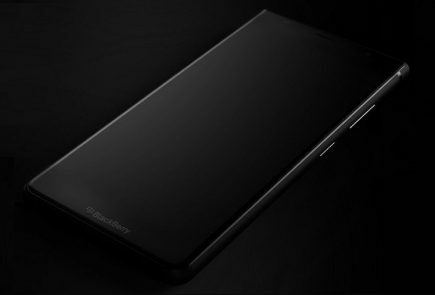 Heins, meanwhile, discussed other features of the new products and operating system, including BlackBerry Flow, which allows users to move between apps. The technology allows users to open and minimize apps through swipes, and everything keeps working. BlackBerry Peek allows users to play a video and check notifications at once. 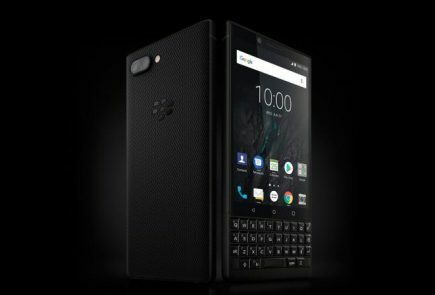 BlackBerry has confirmed that it will be getting some big name apps including Amazon Kindle, WhatsApp, LinkedIn, Facebook and Twitter. 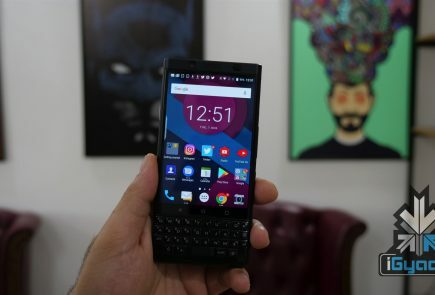 It was also announced earlier in the week that BlackBerry had signed a deal with the major TV studios and film networks confirming that big titles such as Prometheus, American Dad and Friends would all be available on BlackBerry 10.